"With whom will I be left? I will be with St. Vladimir the Enlightener of Russia. With Sts. 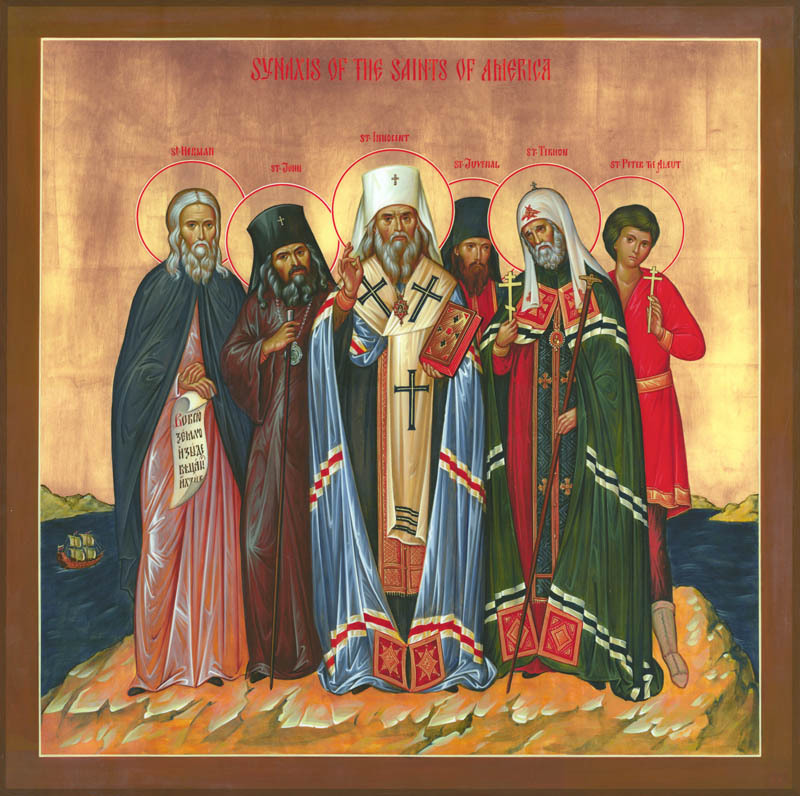 Anthony and Theodosius the Wonderworkers of the Kiev Caves, with the holy Hierarchs and Wonderworkers of Moscow. With Sts. Sergius and Seraphim and with all the holy martyrs, God-pleasing monks and wonderworkers who have gloriously shone forth"
Memorable also was the moment when Archbishop Theophan met with a group of clergy of the 'living church' trend and some liberal professors at the Moscow All Russian Council in 1917-1918. Between adherents of the Church order of Holy Russia and the modernist clerics the dispute never died out during the whole time of work on the Council as to whether one should conduct church life by the old course or make concessions to the spirit of the times and modernize church life. And here the modernists politely, respectfully came to Archbishop Theophan; apparently even they felt in him a spiritual giant of Orthodoxy … 'We respect you, Vladika, we know your church wisdom … But the waves of the times flow swiftly, changing everything, changing us; one must give in to them. You, too, must give in, Vladika, to the raging waves... Otherwise with whom will you be left? You will be left alone. But you, dear brothers, with whom will you be left if even with your great numbers you give over to the will of the waves of the times? They have already carried you to the flabbiness of Kerensky*, and soon they will carry you under the yoke of the brutal Lenin, into the claws of the red beast.' The church modernists left Vladika in silence after his reply. * Italicized portions are from: The Orthodox Word, 1969, Sep.-Oct., pp. 194-195. Fr. 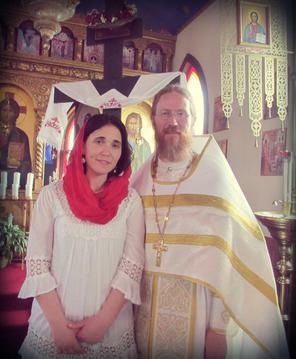 Zechariah is an Orthodox priest in Pueblo, Colorado, at the Archangel Michael Orthodox Church. 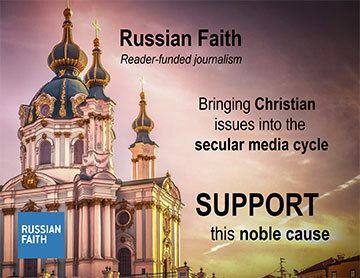 He blogs at The Inkless Pen, and is a regular contributor at Russian Faith.